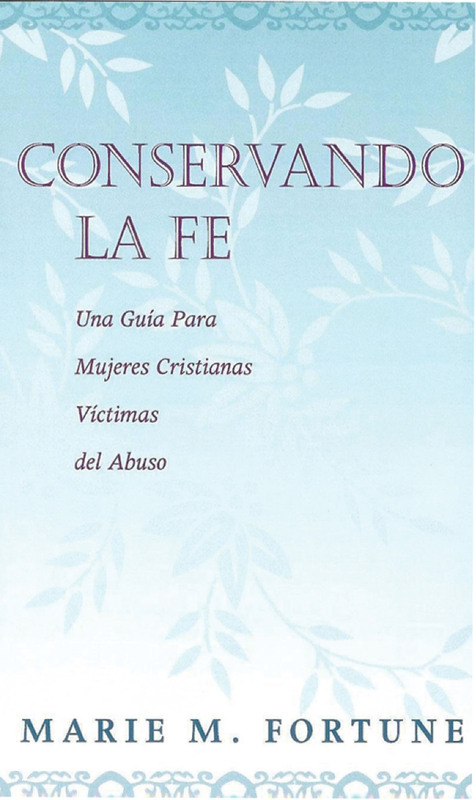 We are offering some of our resources for faith communities as e-books! 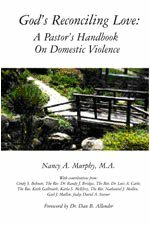 With contributions from Rev. Dr. Randy Bridges, Rev. Dr. Luis Carlo, Rev. Keith Galbraith, Rev. Nate Mullen, and others.